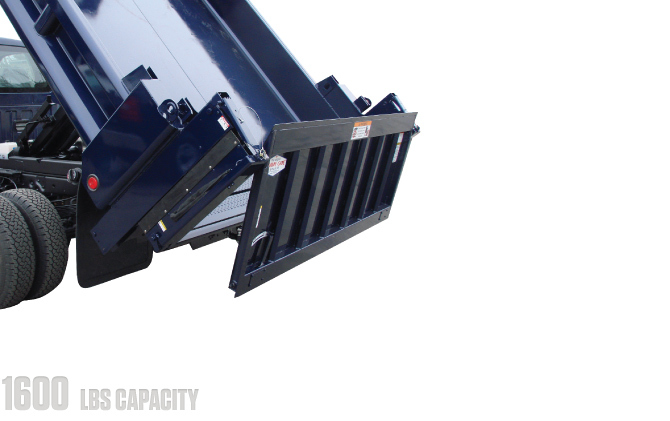 Vehicle operators and cargo handlers complete daily tasks in a safer and more efficient fashion by using carefully-designed Tommy Gate hydraulic lifts. G2 SeriesTommy Gate’s G2 Series is the latest in parallel-arm technology. 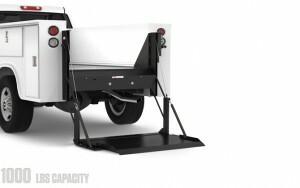 Dual hydraulic cylinders apply directly to both sides of the platform for increased consistency in motion and stability. With reduced maintenance requirements, wide variety of platform options, and vast hitch compatibility, G2 Series hydraulic lifts are a strong, versatile lift that offer convenience and efficiency. Tried and true reliability. Original Series models have been used by a wide variety of commercial industries over the past forty years. 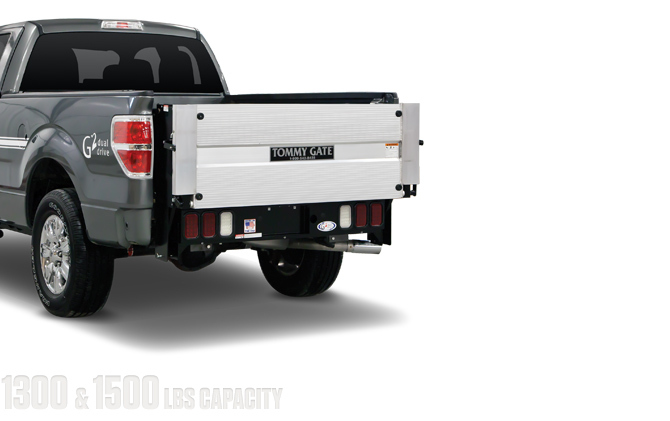 Constructed with the same high-quality pumps and motors found in all other Tommy Gate lifts, Original Series liftgates use military aircraft-grade cable for added strength.